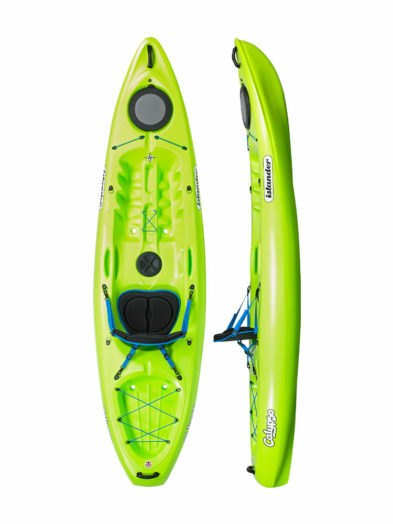 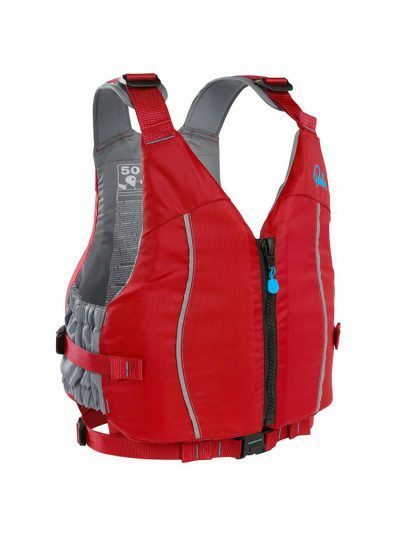 We have a wide selection of ‘Sit On Top’ and ‘Sit In’ Kayaks available from both stores. 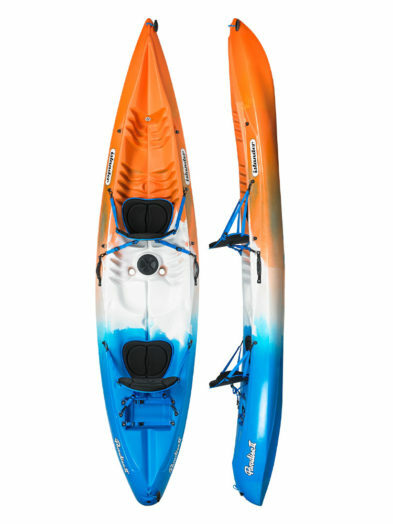 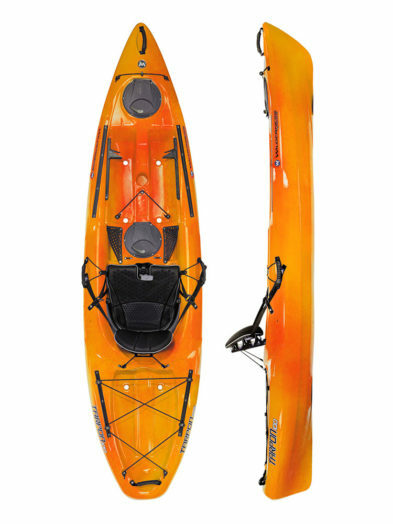 Contact us for more info or to demo a kayak. 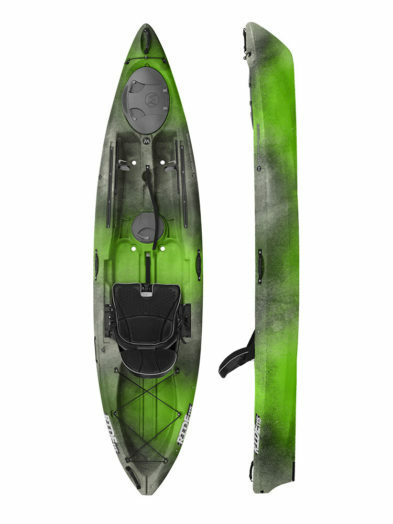 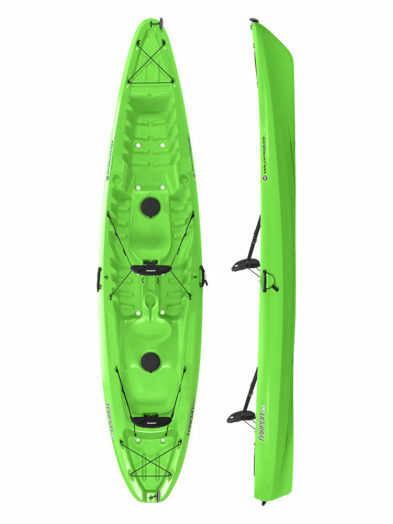 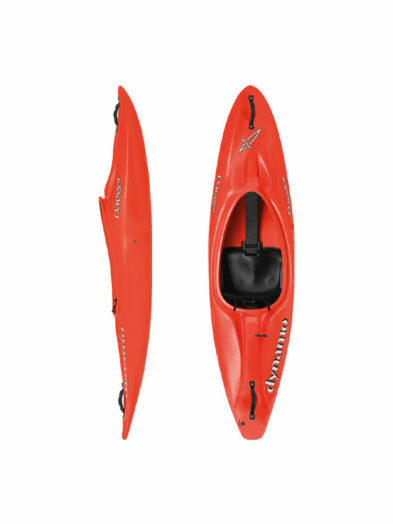 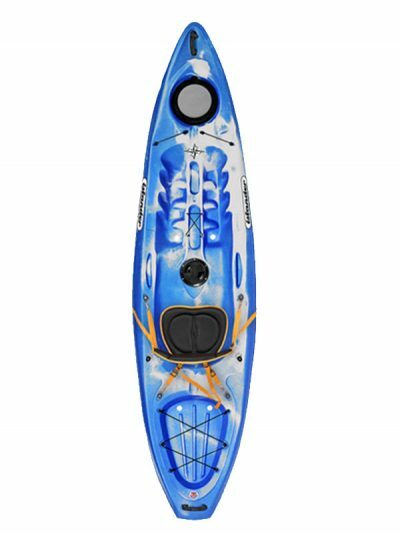 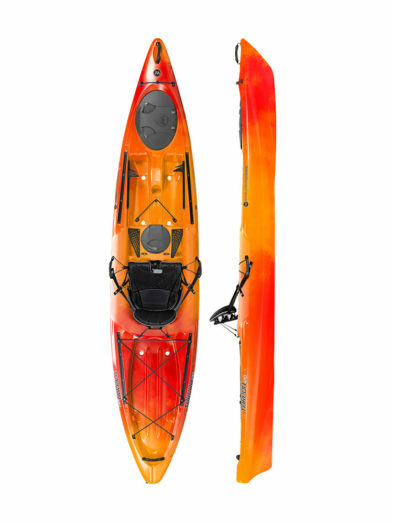 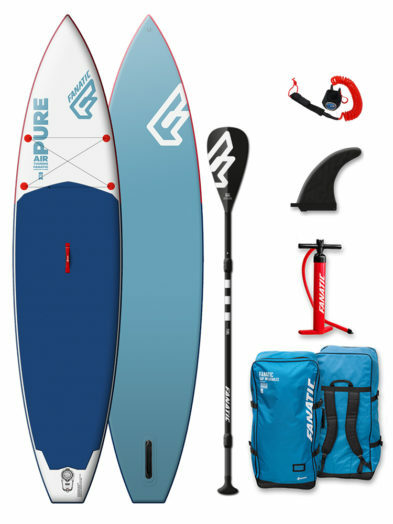 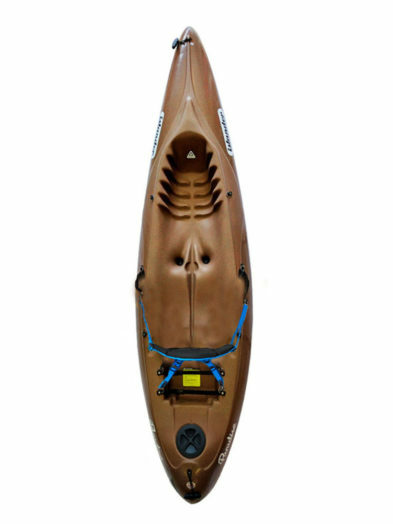 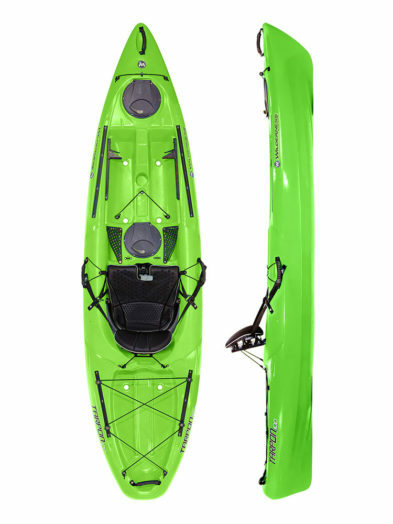 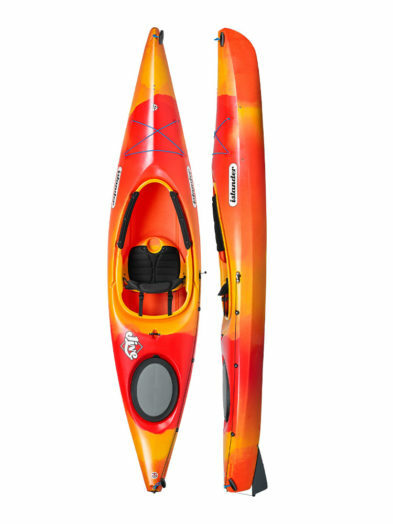 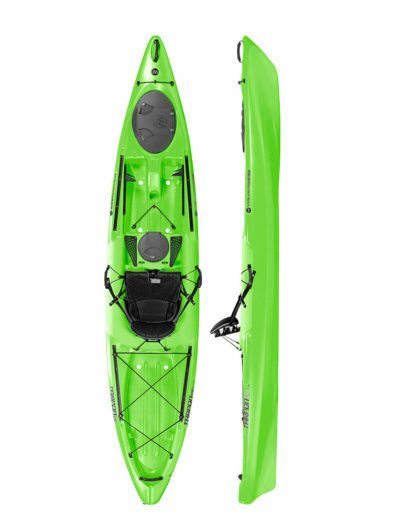 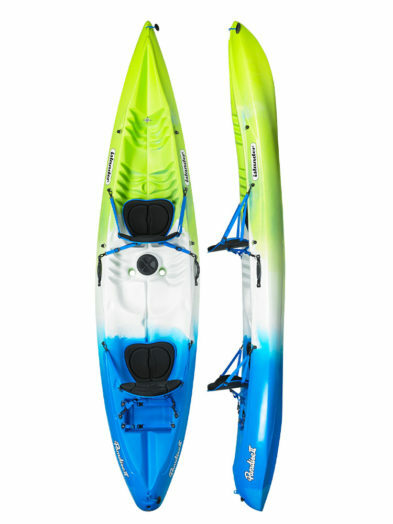 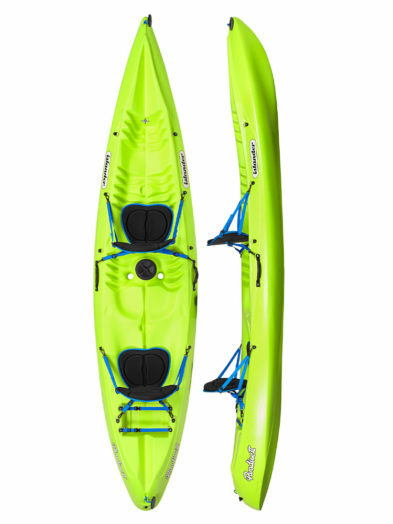 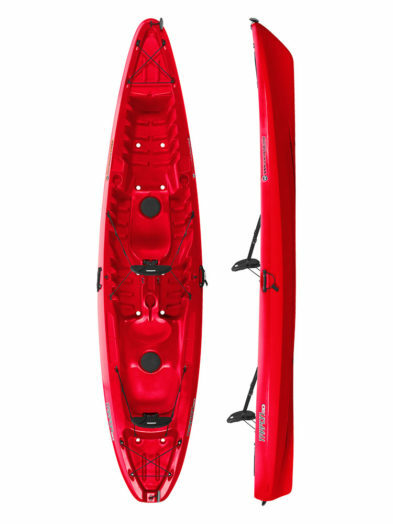 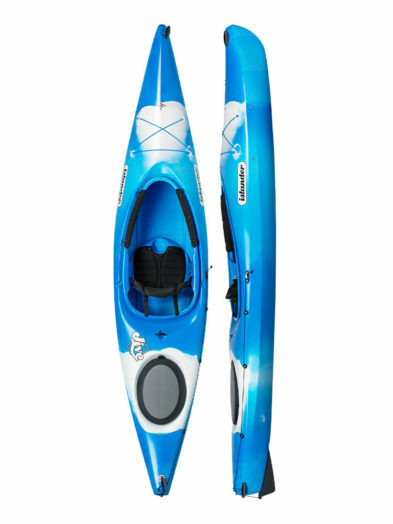 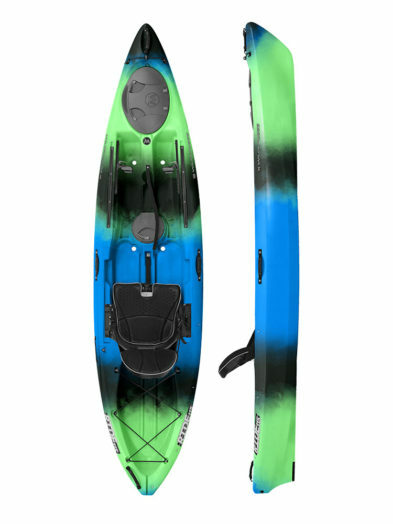 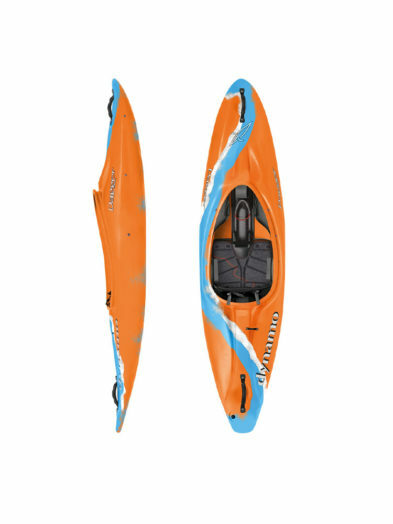 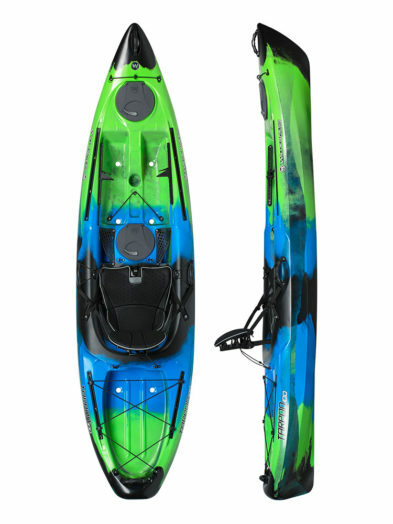 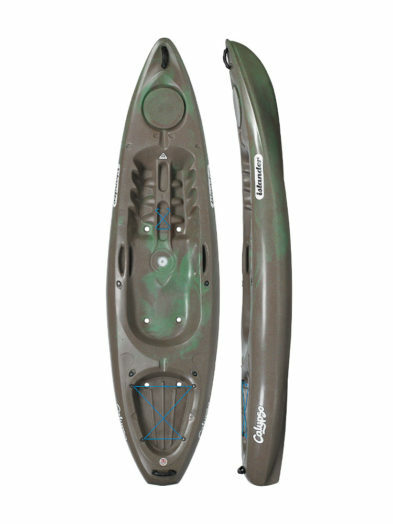 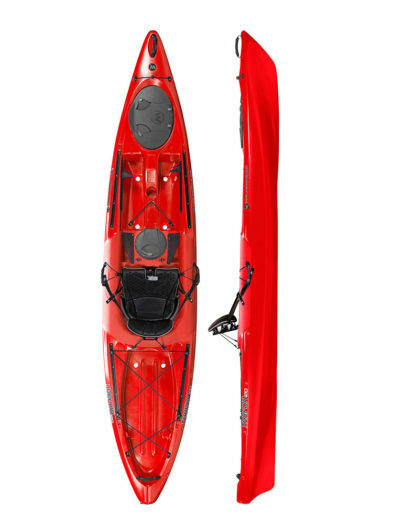 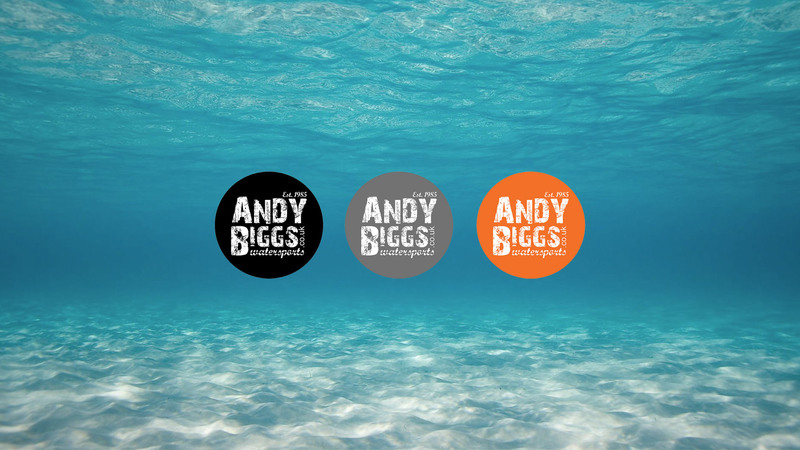 We are adding product to the website all the time and will be adding more of our Kayaks over the winter. 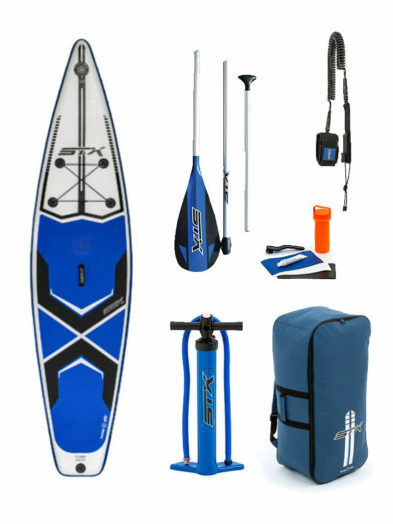 We sell everything from Palm! 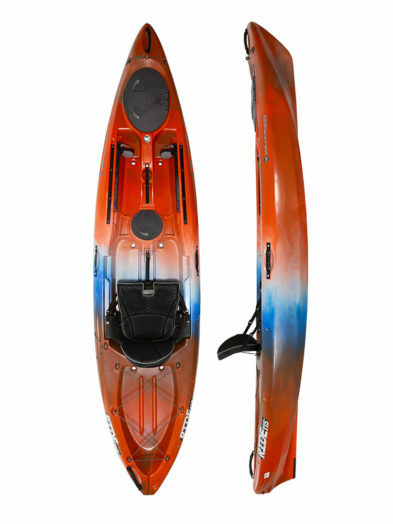 CLICK HERE to visit Palm’s website and contact us about anything you want, as we probably have it in stock!